Posted by Sam Smith on Friday, August 9th, 2013 at 11:47am. 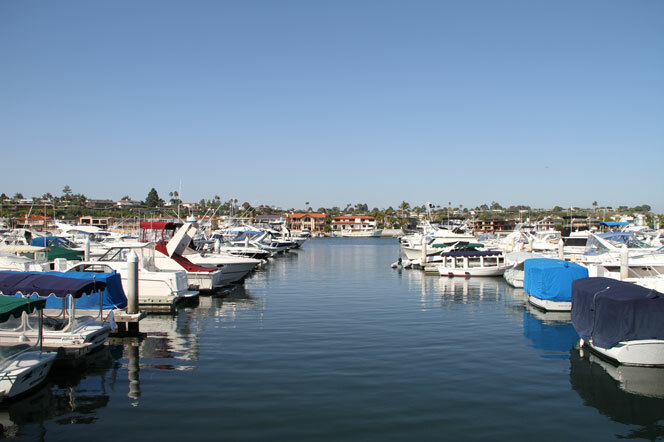 Dover Shores is considered one of the top communities in Newport Beach when looking for a water view home. 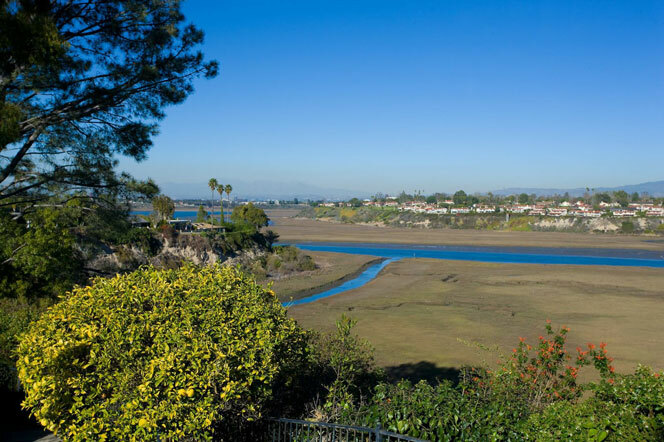 The community is located adajcent to the Upper Newport Bay area that is commonly referred to as the "Back Bay." Water View homes can be truly spectacular and offer large boat docks for private yachts and boats. The home in this community normally start in the $2 million range with water view homes going as high as $2.8 million dollars. There are various types of water views in this area. Homes located on the east side of the community will have water views of the back bay as pictured below. Over time the water levels in the back bay area have gone down so it's much different that other water views you will find closer to the ocean. As you get closer to the ocean you will find homes in the Dover Shores community that sit next to the open waters and can accomodate large boats. These homes rarely come on the market but when they do expect them to be priced anywhere between $2.5 to $3 million dollars. These homes can have large frontage to the water and have slips that can handle multiple boats. Currently there is one lot for sale that is located directly on the water and comes with approved plans. The land is currently listed for $3,450,000. If you are looking to buy a water view home make sure to watch this area closely as great deals do come on the market from time to time. The neighborhood does have an association with montly communities dues of $125 a month. Below are the current water view homes for sale in Dover Shores.